One of the biggest things I hear from narcissistic abuse survivors who find this site or my narcissistic abuse recovery videos is that they are so relieved to learn that not only are they not crazy, but that they aren’t alone in the painful and shocking realization that they are being (or have been) abused by a toxic person. It’s a HUGE part of recovery. And it matters. It’s so important for people who are going through and recovering from narcissistic abuse to truly understand that they are not alone. When you share your story and your personal experiences with narcissistic abuse recovery, not only can it help you grow and evolve in your own recovery, but it offers you a unique chance to pay it forward and help to encourage and support other survivors who are having or have had similar experiences. 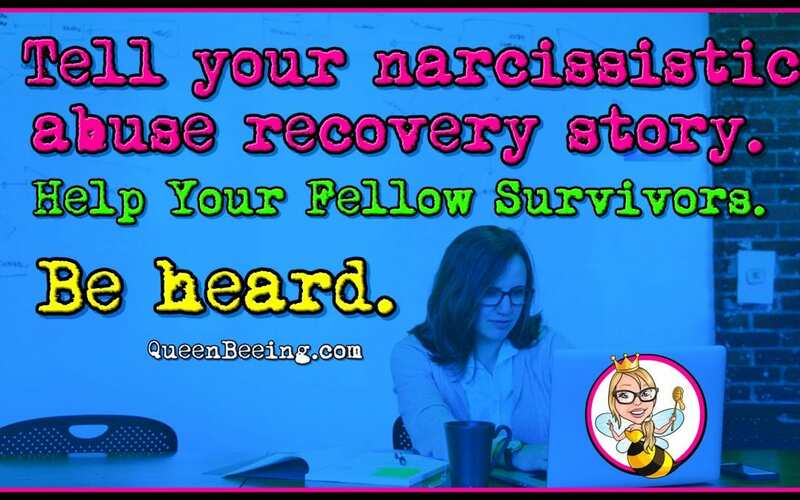 If you want to keep your story confidential, QueenBeeing.com offers a number of safe, moderated spaces and support groups for sharing your stories, thoughts and ideas that are also private to our community. Learn more about those here. Remember this: your voice is authentic, and it matters. You can truly make a difference for yourself and other survivors of narcissistic abuse by sharing your experiences and perspective. What has helped in your recovery? What has worked? What hasn’t? What has been the hardest part of recovery? What has given you hope and helped you move in the right direction? There are all sorts of things you know that other survivors of narcissistic abuse want to know. You are not alone. Please help us let them know that they aren’t either. First: read our full story submission guidelines. Then: submit your story here. Introducing a brand new support group for people who are actively co-parenting with a narcissist. We KNOW how hard it is, and due to several requests, we have launched the SPANily Support for Co-Parenting with a Narcissist Support Group. If you’re co-parenting with a narcissist, this is the group for you. 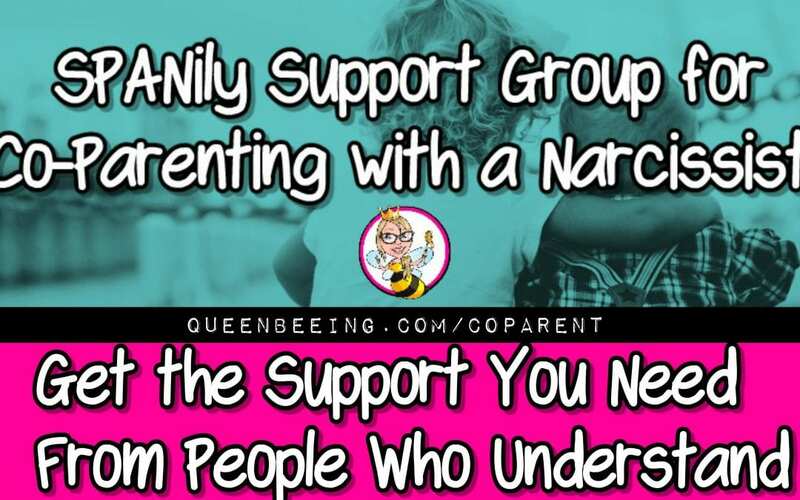 SPANily Support for Co-Parenting with a Narcissist is a parenting-focused narcissistic abuse recovery support group by Angie Atkinson and QueenBeeing.com. This group is part of the QueenBeeing SPANily family of support groups. See more groups here. Your group leaders are QueenBeeing coaches Angie Atkinson, Lise Colucci, Colleen Brosnan and Misty Dawn. Each of us is a certified life coach and have experience co-parenting/parallel parenting with narcissists. 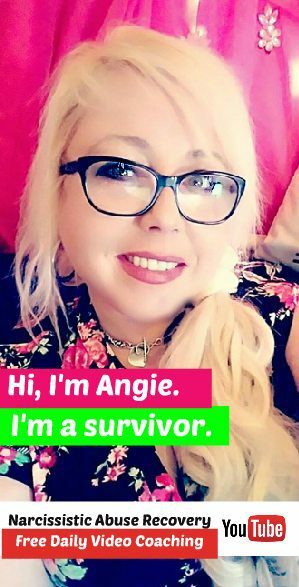 We are here to support you and we expect you to support our fellow survivors/parents in this group in return. The SPANily Official Group: SPAN (Support for People Affected by Narcissistic Abuse in Toxic Relationships) – A free, private Facebook support group that is professionally moderated by an amazing team of admins and the QueenBeeing coaching staff. Divorce Support – Offers Support for Divorcing a Narcissist, Before, During and After. There is no greater emotional pain that can be inflicted on someone than divorce, whether you initiate it or your narcissistic partner does. Even if you have “seen it coming” for a while now, and the idea of it comes as no big surprise, the process itself will feel difficult and traumatic. Support for Adult Children of Narcissistic Parents – If one or both of your parents were narcissists, chances are, you’re struggling more than you may realize. If you need support from people who have been where you are, this is the group for you. Facilitated by Angie Atkinson and Colleen Brosnan. Boldly Evolving Empaths (QueenBeeing BEEs) – For those who have passed the discovery and understanding phases and are ready to push forward into the next phase in their lives. A free, private facebook group that’s professionally facilitated by our coaches Angie Atkinson and Lise Colucci and admin staff. 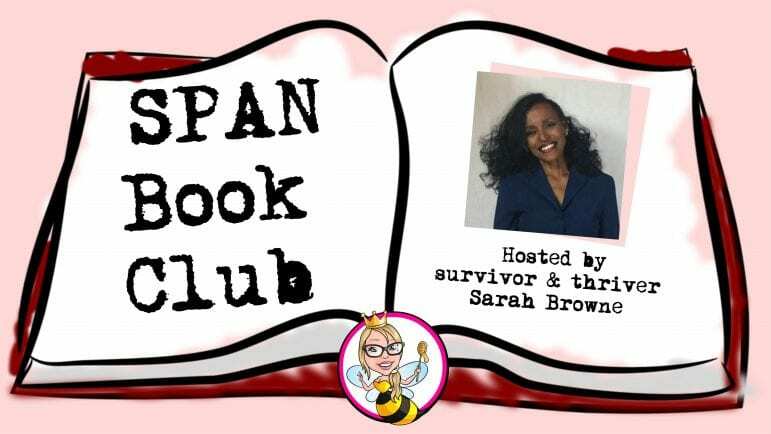 SPAN Book Club – Get your intellectual stimulation and share camaraderie over a shared hobby, while alleviating the typical loneliness and isolation suffered by survivors of narcissistic abuse from the comfort of your home when you join the SPAN Book Club, hosted by Sarah Browne. Are you looking for a way to both socialize and regain your sense of self after a toxic relationship? Would you like to do so without having to leave your own home? Well, look no further! SPAN Book Club is here to serve exactly that need – and then some. Get your intellectual stimulation and share camaraderie over a shared hobby, while alleviating the typical loneliness and isolation suffered by survivors of narcissistic abuse from the comfort of your home when you join the book club. SPAN Book Club is facilitated by SPAN admin Sarah Browne, who offers an active, engaging group experience that is completely free. 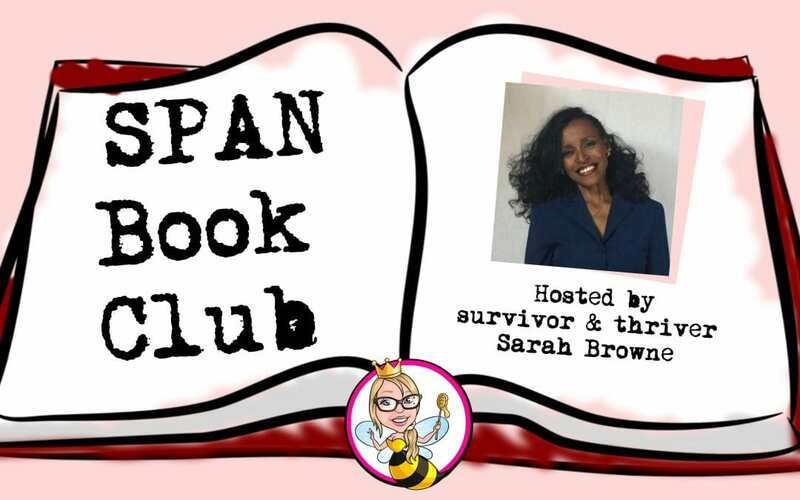 Sarah and the SPAN Book Club community offer socialization and camaraderie over a shared hobby to alleviate loneliness and isolation for survivors of narcissistic abuse and members of our SPANily. She says that the club helps survivors to remember how to have their own voices and to have their own thoughts and opinions validated. And, she says, the added benefit is that survivors regain a sense of self in the process. Books are chosen by the group members. Sarah announces her top three choices, and members have a week to cast their votes. Once the book is chosen, members get a week to obtain the book through Amazon.com , their local library or any other source. The discussion begins the following week on Sunday. Want In? Join the SPAN Book Club, right here. Introducing a brand new program from Angie Atkinson and the Life Academy Team. Learn more about Manifest, right here. Ever feel like you’re having an existential crisis? Do you feel like you’re on the verge of huge personal change but you can’t quite put your finger on your next move? Do you want to change something about yourself and your life? Do you sometimes feel like you’re not really living, or like the things you want are out of your reach? Do you find yourself longing for more? Can you relate to the idea of having an existential crisis? Being in a relationship with a toxic narcissist destroys your identity in so many ways. Often, when you finally get out, you’re left spinning – wondering who you are and where you go from here. But here’s some good news: you aren’t permanently stuck in this so-called “limbo” – you can create exactly the life (and the self) that you want. Do you know who you want to be and do you know how to get there? Human beings are amazing, we have much more control over our destinies and ourselves than we realize – especially those of us who have survived a toxic relationship. We all know that we must change – it’s inevitable! But too often, we find ourselves just waiting to see what happens next. The bad news? When you wait for change to happen rather than taking control and directing that change, you may not like the new reality you are facing. The truth is that if you have ever made an effort to make yourself or your life better in any way, you have what it takes inside you to realize a new and improved you. 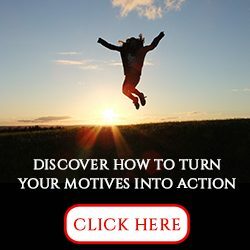 This is powerful information, because it explains that simply by “wanting” personal growth and improvement in some area of your life, you are subconsciously beginning to choose to take the required action to get you where you want to be. Of course, you are not alone in your desire to discover all that you can be. Can you identify with any of those self-improvement goals? Maybe you have some entirely different personal development achievement in mind. No matter what area of your life you would like to improve, why haven’t you been able to in the past? Hint: YOU ARE NOT lazy or incapable of change! The truth is that you just haven’t been given the proper tools. But all of that is about to change! Instead of cookie-cutter, one-size-fits-all personal development advice from a self-proclaimed, self-help guru, you need a plan that works for you, specifically. 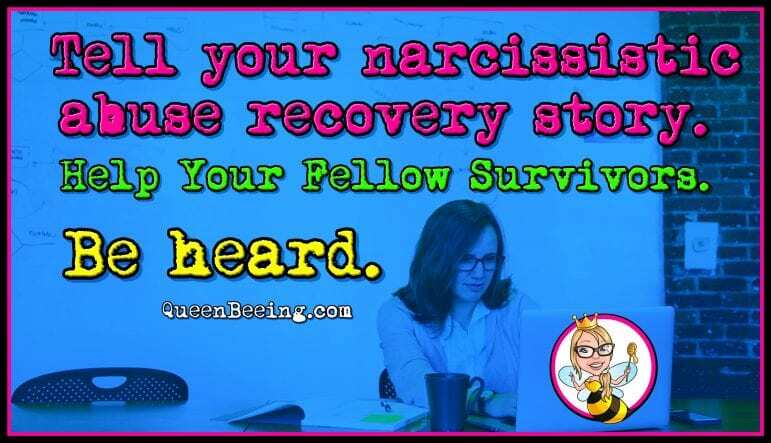 And this program was developed for you by a certified life coach and fellow survivor of narcissistic abuse. As a survivor yourself, it’s so important to consider your personal needs and to arm yourself with the proper knowledge and tools to experience powerful and profound personal growth. You need to understand exactly where you are now, how to get where you want to go, and how to handle setbacks on your way to your dream reality. Even so, your plan must be customizable and it must work for YOUR life, because there is no one exactly like you. You need the tools that show you exactly where you are now, how to get where you want to go, and how to handle setbacks on your way to your dream reality. THAT is exactly what this course offers you. Have you been mentally and emotionally abused and manipulated by a toxic narcissist? Have you had enough of the gaslighting, the flying monkeys, the love-bombing and the hoovering? Are you tired of accepting the “you” that the narcissist has defined? Are you ready to finally DEFINE YOURSELF? Want to make your own choices about who you are and what your life looks like? If you’re ready to rediscover yourself again after narcissistic abuse, this course presents and easy and simple way to do just that. You’ll learn to identify your abuse story, write it out and then release it. Plus, you’ll get a step-by-step plan to write your new future story – one that you can use to create the life you truly desire, and to become the person you’ve always wanted to be. You don’t have to accept the story your narcissist put in place – you get to write your OWN story. This course offers you the solution you need, and it’s been created specifically for you by a certified life coach, author and survivor of narcissistic abuse. Inside, you’ll find several reports, worksheets and downloadable tools that will help you to take the steps necessary to get your story down, release it and write your new story. Take the time to study the material, do the meditation and the writing exercises, and you’ll be on your way to making things go your way – and to creating the self and the life that you truly want. PLUS: Exclusive Access to Discounted (TOTALLY OPTIONAL) Weekly Group Coaching Sessions with Angie Atkinson!